This is the digital version of the Opwall PADI pack. With this bundle you will receive an electronic PIC rather than the physical PIC envelope. 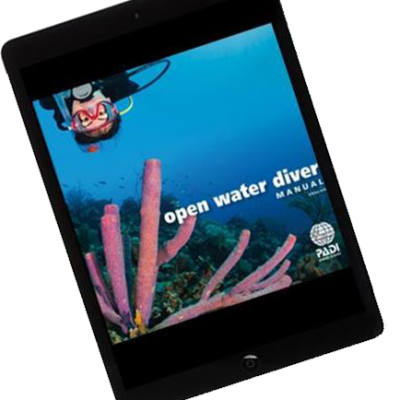 You will also receive a digital version of the Open Water Diver manual. Knowledge Reviews and logbooks pages will available to download. Please provide the First Name, Last Name, and Email Address of each student diver requiring/ordering a digital product. You may need to add this product to the cart multiple times. Once we have processed your order you can expect to receive an email from PADI with further instructions within 24 to 48 hours.